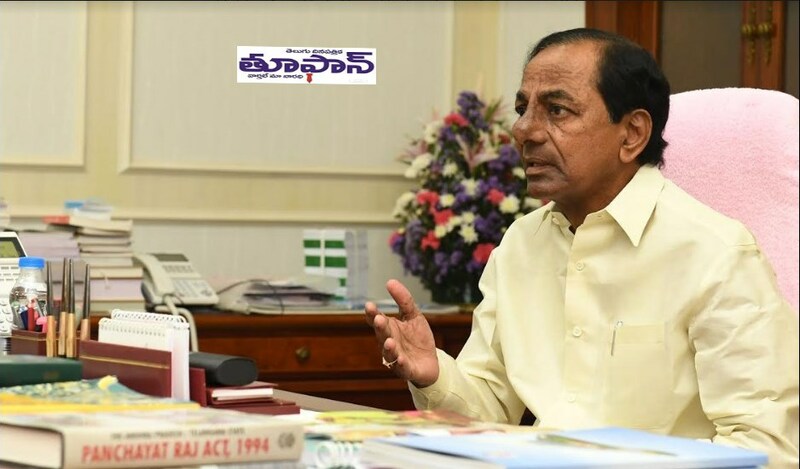 Hyderabad, September 21: Everyone in the society including the voluntary organisations have to work with dedication to help the people suffering from Dementia to fill their hearts with the spirit of self confidence and self reliance, said the Governor of Andhra Pradesh and Telangana Sri E.S.L. Narasimhan. The Governor participated as Chief Guest along with Lady Governor Smt. Vimala Narasimhan, at the World Alzheimer’s Day organised jointly by Telangana chapter of Indian Red Cross Society and Nightingales Trust Dementia Day Care Centre held at Hitech City, Hyderabad on Friday. 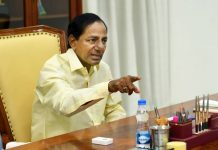 The Governor said that the service to people suffering from Alzheimer’s is a noble cause and praised the exemplary services provided by the Telangana chapter of Indian Red Cross Society and the Nightingales Medical Trust in this regard. 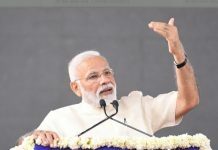 The Governor said that apart from the voluntary organisations, the corporate sector should also come forward and extend their helping hand for this cause. The Governor gave the call to people to come forward and extend their hand of support to the people suffering from the Alzheimer’s with a human angle in the interest of maintaining value based human relations. The Governor said that it is important to treat parents, elders in the family in need of support with immense love and affection. It is necessary to identify their behaviour and emotions and respond with care and remove the feelings of insecurity and dejection from their minds. Whenever any signs of anxiety, loneliness and depression are noticed, it is necessary to immediately start the physical fitness activities to make them active under the guidance of medical experts. 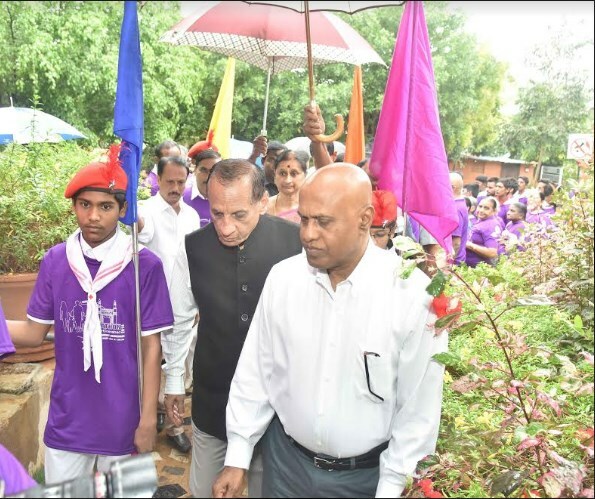 Speaking on the occasion, Sri Papa Rao, Chairman of Telangana chapter of Indian Red Cross Society, said that together with the support of Nightingales Medical Trust, they are maintaining the Dementia Day Care Centre at Hyderabad and providing different kinds of services to the people suffering from dementia to help them recover from the disease. Mrs. Radha Murthy, Chairman of the Nightingales Medical Trust and representatives of Indian Red Cross Society from several districts have also participated in the programme. Later, the Governor flagged off the rally ‘Awarathon’to create awareness among the people on the Alzheimer’s disease.